After success as a country-pop songwriter in the late 1960s, John Hartford applied his compositional wit to purer bluegrass in the early 1970s. 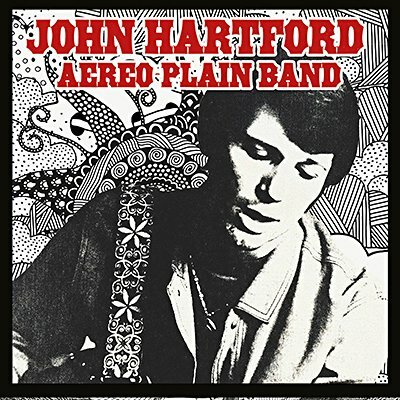 Broadcast on WABN-FM in Cincinnati, these recordings from a November 9, 1971 performance feature musicians from his acclaimed album of the same year, Aereo-Plain. Several songs from that record are performed on this 70-minute disc, along with some traditional folk tunes and a couple songs from Hartford's late-'60s LPs.